Keep your coat dust and damage free when storing it in Lana's garment bags made of environmentally friendly non-woven polypropylene material that maximizes airflow to your coat, lets it breath, keeps it fresh, and provides easy access. Seems like a great bag!! My Mother gave me her fur coat and I want the best care for it. I feel the bag will be great! She has taken great care of it & I want to keep the same tradition. It’s 35 years old & looks amazing! Purchased garment bag to store my wife’s fur. This was easy to order and was shipped very quickly. I am very pleased with the product. Lana's Fur Small Garment Bag is very important for the proper storage during the period when you are not wear the fur. 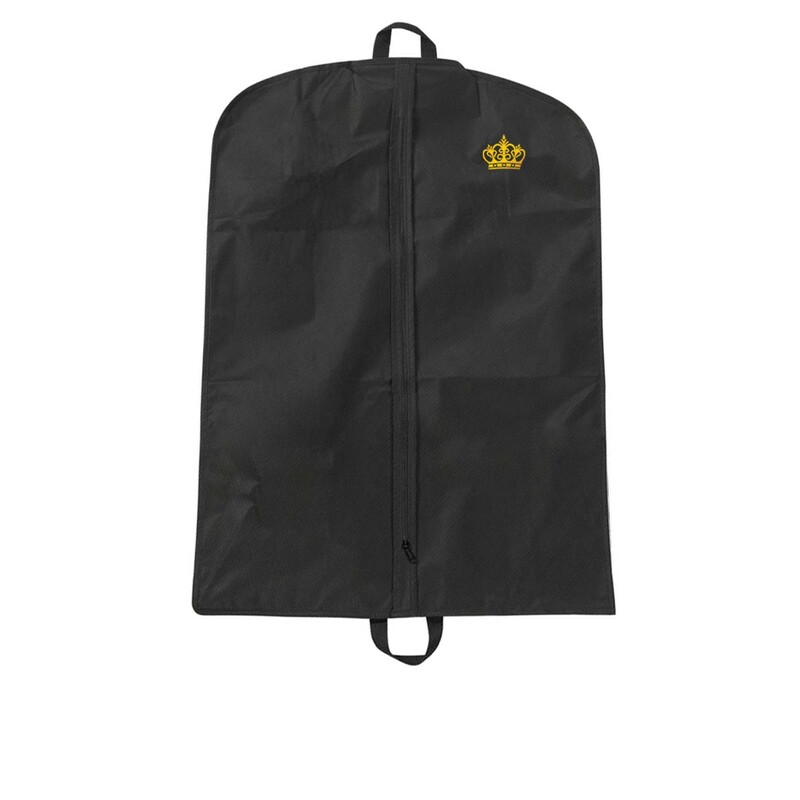 Garment bag is constructed with a high quality GSM non-woven polypropylene material with a vinyl patch at the hanger opening and handles at top and bottom of bags to allow for folding and ease of carrying. The bag sized for storing a half-length coat. Slip the protector around your garment and hanger, zip up the front, and hang it safely in your closet. Even the most expensive high quality fur can’t withstand careless care. It isn’t enough to just pick the right fur; you also need to know how to properly care for it. In this article we complied a list of small things about fur that you probably didn't even think of. If you are the lucky holder of a precious fur creation wouldn’t you want to extend its life and keep it beautiful longer? It is not enough to just clean fur, you also need to learn how it needs to be stored. Inappropriate storage is one of the key factors that might ruin your fur's quality. We are going to introduce a few basic tips on how to safely store your fur and make it last a lifetime. qWhat is the material the fur garment bag made of? I see one is cotton, but what is the other made of? Our Small and Large Fur Garment Bags are made using an environmentally friendly non-woven polypropylene material that maximizes airflow to your coat, let it breath and keeps it fresh. They are made of high quality GSM material, and constructed with a vinyl patch at the hanger opening and handles at top and bottom of bags to allow folding and ease of carrying.